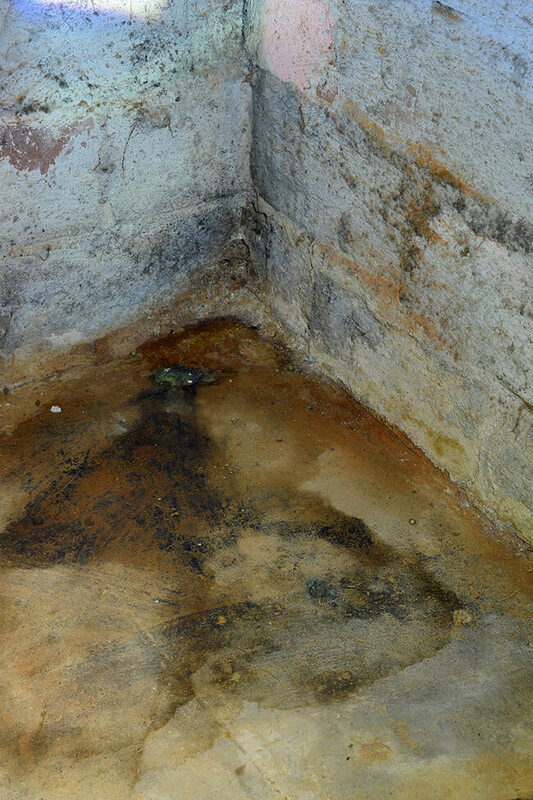 mold can grow in your home without anyone noticing it, especially if the basement is not inspected regularly. If you see mold, you have mold. If you smell mold, you have mold. However, these aren’t the only determining factors. Mold can hide deeply under flooding, in walls, in ventilation and ductwork. It can even lurk in the wood your home is built of. The best way to be sure your basement is mold free is to call in the professionals. According to the EPA. only professionals should conduct mold testing and sampling. Only the pros will have the necessary experience in mold sampling protocols, sampling methods, and interpreting results. Removing large amounts of mold can be very messy and extremely dangerous. Areas that have heavy mold growth over an area more than a few square feet need special treatment. The removal is best handled by a mold professional, or at very least, under containment. It is possible to clean mold off of surfaces that are not porous such as glass and plastic, but it is impossible to clean them to be completely mold free. Any organic materials like clothes and drywall will not be easy to clean to acceptable levels. They will require deep cleaning, but typically there is little hope of removing all of the mold. If you detect mold early, you may only need to make limited repairs, rather than the more extensive ones that will be required if it is allowed to continue to grow (left unchecked). Early mold detection is the best method to minimize the cost of remediation and keep cleanup low. 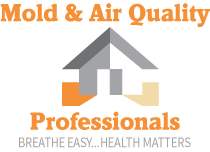 Contact the experts at Mold & Air Quality today about the mold suspicions you have in your basement.